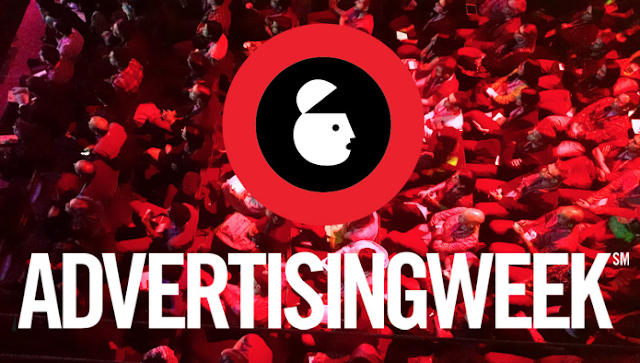 Last week, we celebrated Advertising week XII, the world premier gathering of advertising and communications leaders. 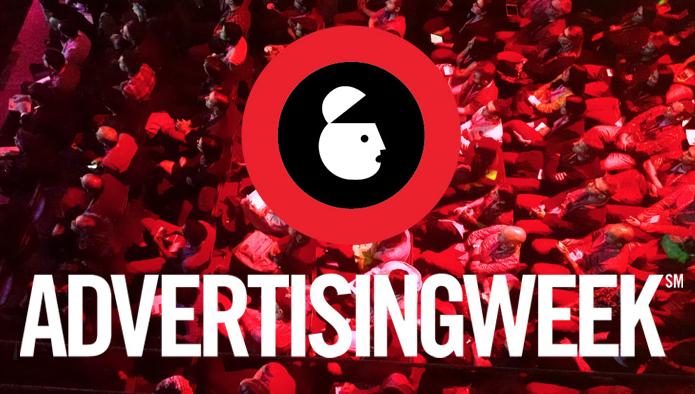 If we look at this year's agenda, Ad week is becoming less about ads and more about well everything else; digital, media, content, innovation, data, social and platforms. No wonder Martin Sorrell suggested to rename advertising to reflect the new reality. Digital Week might be a trendy alternative, but it does not cover all the channels (e.g., TV, radio, etc.). Digital is not unique to advertising and communication since it goes across multiple industries. In other words, Digital Week might be a relevant option but it is not unique. Audience Week might be an attractive choice. The name covers the full spectrum of disciplines for advertising and communications. But that being said, anyone can claim it since we all aspire to be customer centric. So while Audience week is relevant, it's not differentiating enough. Experience Week is a good option. We are living in the era of "now." Most brands are trying to be contextually relevant and, consequently, are focusing on creating experiences that matter to their customers. As a result, everything is an experience today. While experiences are extremely relevant to what we to do, it's a name and sentiment that can also be claimed by almost by every sector. Finally: (and this is my top choice) Creative week. At the core, advertising and communication are about creating differentiation through creativity. The problem is that we have a limited view of creativity. We think about creative in terms of producing ad units. Creativity is a mindset, which requires bridging art and science. I believe that we need to expand our definition to include all the possibilities (e.g., digital, media and data). While other industries can claim creativity, advertising, and communications agencies are in a unique position to own it. And they have the heritage, talent, process and expertise to do just that. In summary, we are living in the idea economy, where human interaction and creativity bring disparate things together in order to solve problems. This is a critical skill set to have, especially as jobs that require repetitive tasks are being automated. Having creativity at the heart of the business not only provides a point of differentiation, but it also has a bright future in this new economy.